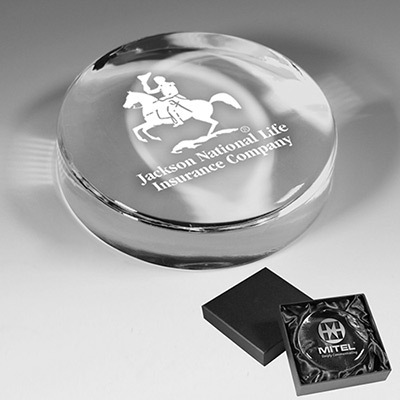 The promotional Oval Paperweight will promote your business every day at a client’s work desk. 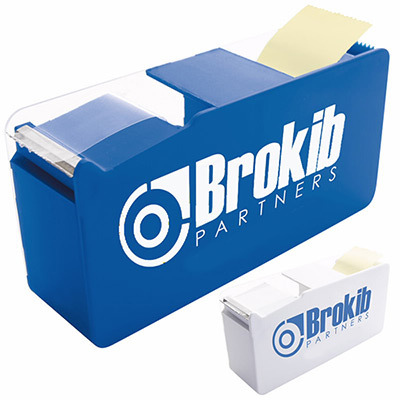 It is an excellent thankyou gifting idea for clients. 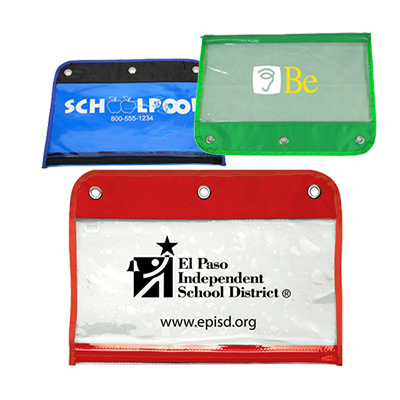 Your logo or advertising message can be imprinted on the spacious oval imprint area to gain maximum exposure. So, what are you waiting for? Place an order right away! 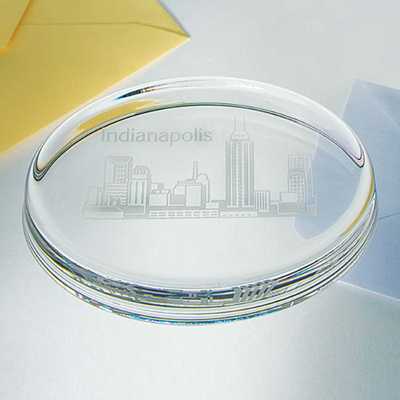 "These paperweights make for amazing gifts for my clients. " "Hoping these paperweights will serve as reminders of our brand on desks. " 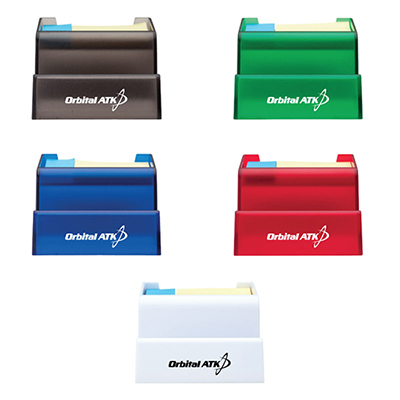 Reach for the sky with this promotional giveaway!